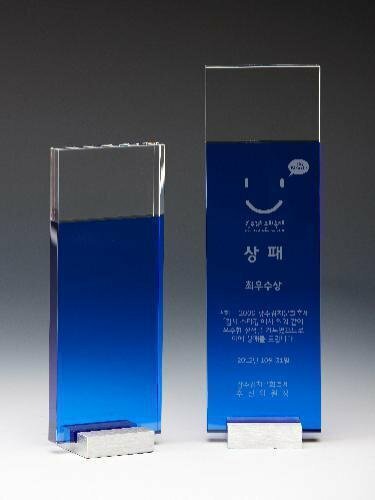 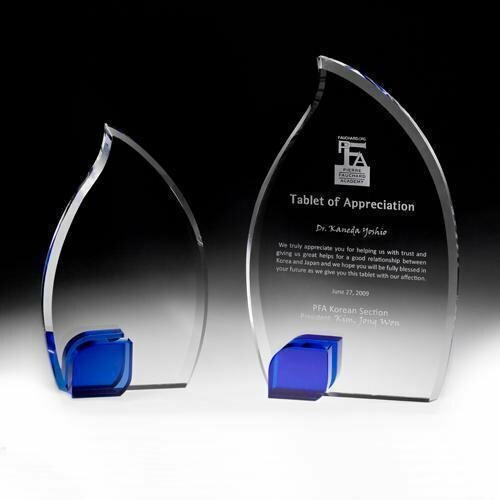 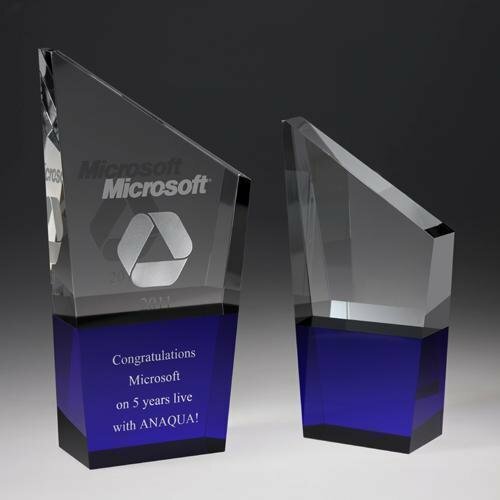 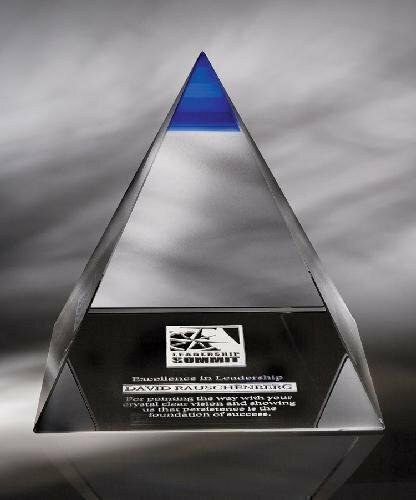 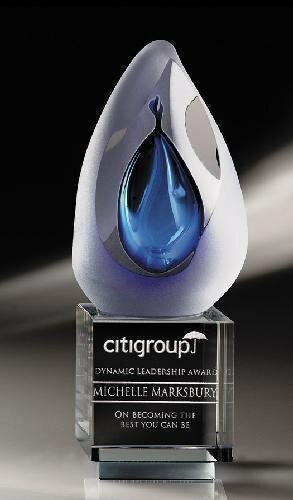 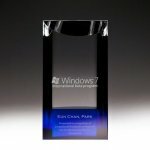 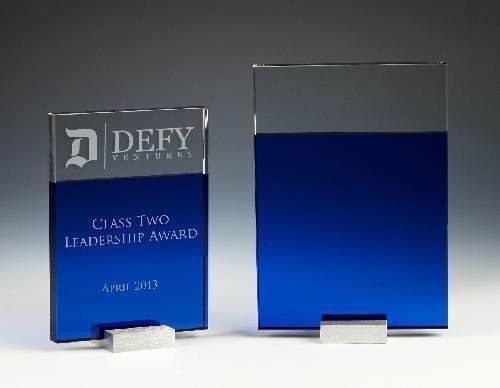 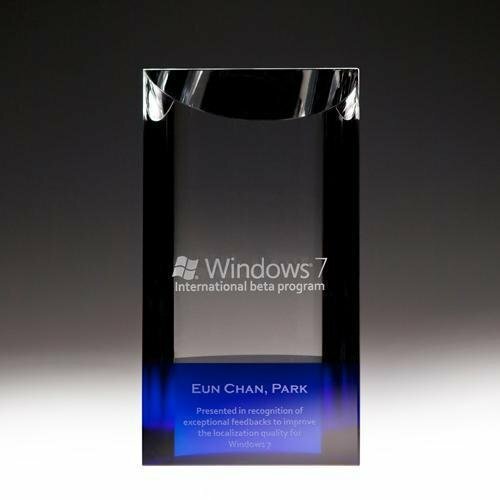 Made from both blue and clear crystal, the dynamic K2 award is a great way to highlight your message. 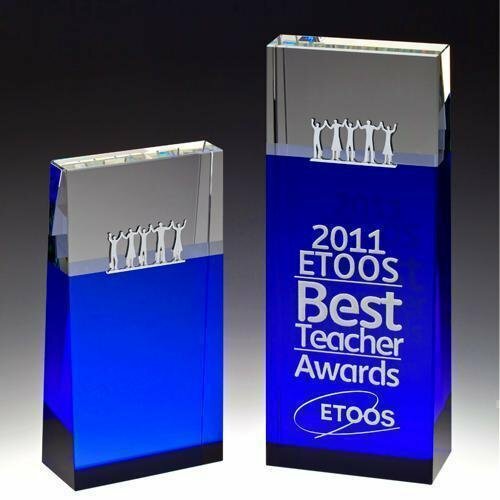 A mix of blue and clear, this distinct award is a great way to highlight your message. 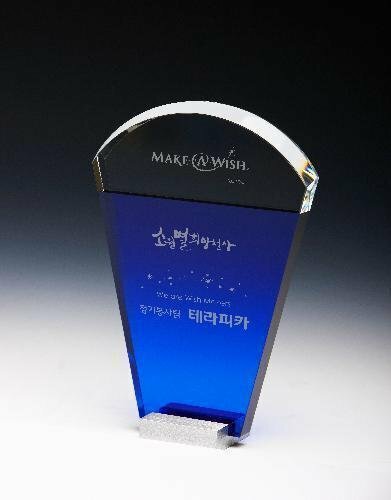 A strong pairing of clear and blue crystal, the Together Blue Block Tower award features a teamwork etching and is a great way to honor unity. 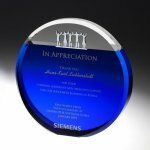 A strong pairing of clear and blue crystal, the Together Blue Sky award features a teamwork etching and is a great way to honor unity. 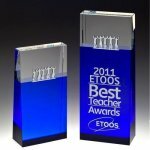 This beautiful combination of clear and blue crystal form a stylish flame.